Next up for Knowle and Dorridge Round Table is Area Cricket Sixes. 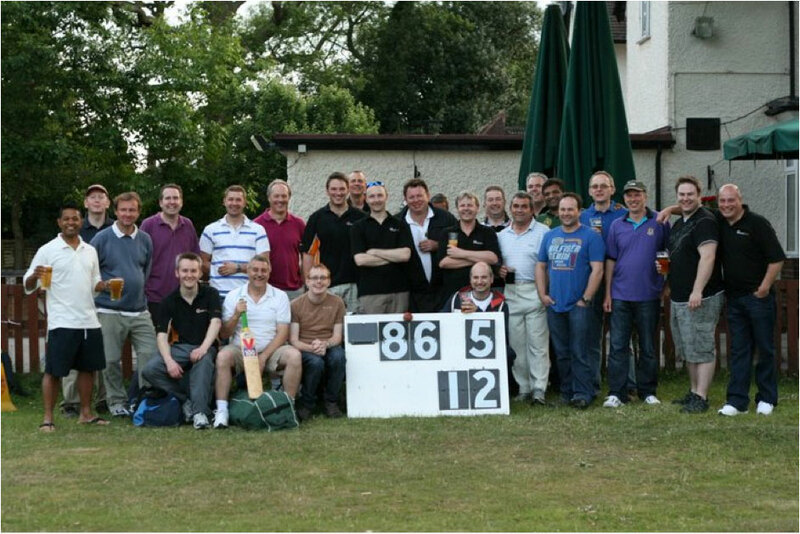 Gather your teams my strong lads and face the competition at Rowington CC on Tuesday 12th June. You’ll need six strong men, all physically in their prime (see photo for proof – K&D, Shirley & Solihull last year), to face all-comers in this battle to the death. Six men face six men through six overs each, and the highest score wins. It’s a process of elimination and the winners shall be presented with a cup, possibly a bra cup if we haven’t got our act together! Food and drinks will be provided by next door’s Social Club. They will kindly put on a pay-as-you-go BBQ and give us access to their club bar. Parking is in the social club or at the village hall opposite. From 6.30pm onwards.